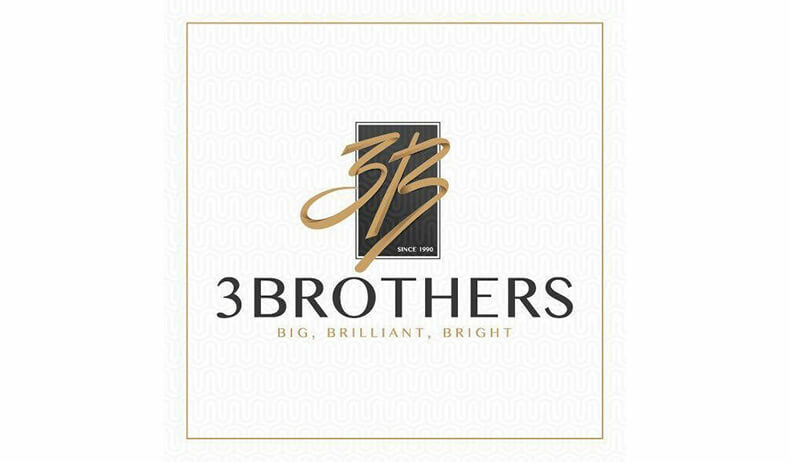 3Brothers is considered to be one of the greatest specialized companies in the field of lighting units manufacturing all over Egypt, the Middle East and African countries. The company was established in 1990, it is distinguished by having a great number of products, more than 6000, which covers the internal and external usage to supply all the lighting applications. 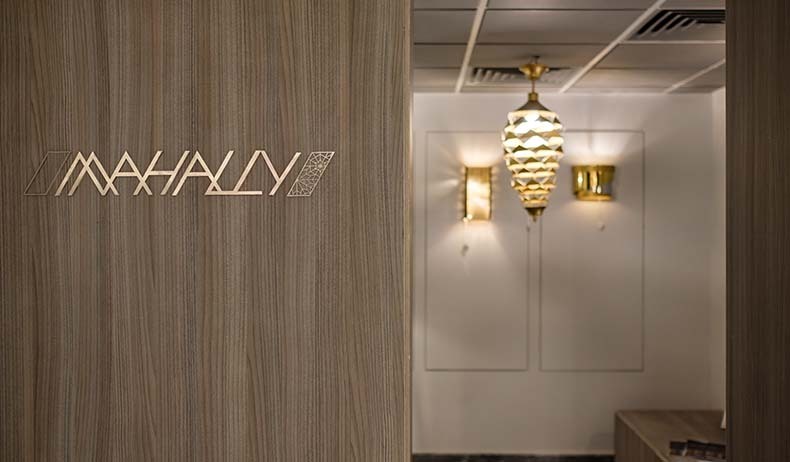 3Brothers chose Mona Hussein to accomplish their new showroom design with special dedication to innovative approaches as well as quality maintaining and creativity.